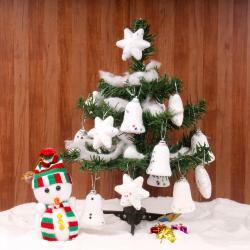 Product Consist : Snowy Tree in Basket (Size : 7 inches) with Decorative Ornaments and Pair of Reindeer. 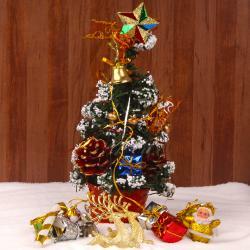 This is one of the highest qualities and best seller Christmas tree, Its beautiful design is truly remarkable. 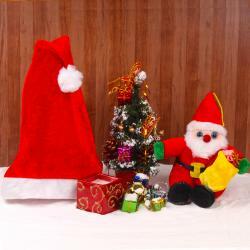 Giftacrossindia brings this masterfully created Christmas tree for your home and office decor on festival of Christmas. 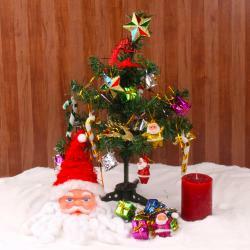 This Christmas tree is small in size but it has so much eye catching features. If you place this tree in any corner of your house still it become center of attraction of your whole Christmas decorations. So, go ahead and buy this exclusive Christmas tree. 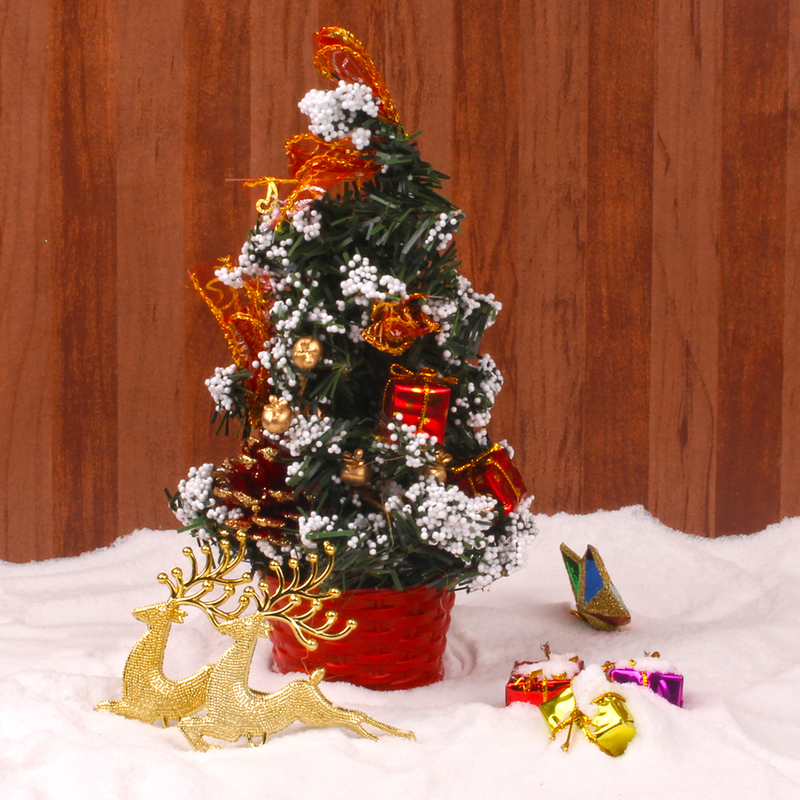 Product Consist : Snowy Tree in Basket (Size : 7 inches) with Decorative Ornaments and Pair of Reindeer.